“An attempt was made to reference a token that does not exist”. Also run SFC /SCANNOW from the command prompt (Elevate permission) if the above does not work. 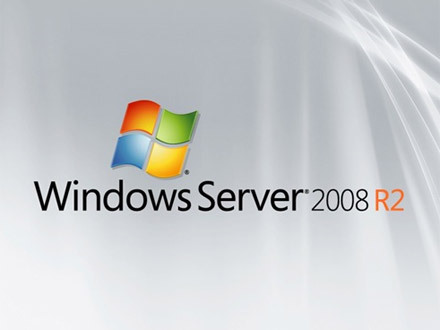 This entry was posted in Computers and tagged An attempt was made to reference a token that does not exist, Server 2008, Server 2008 R2, Server Error, Server token error, windows 7. Bookmark the permalink. My situation was same as his; a software installation had modified important registry keys that had to be manually edited back to their defaults. Once done, mmc launched as expected again. Reblogged this on TCAT Shelbyville – Technical Blog.